4 large bedrooms. Can accommodate 6. Inquire . 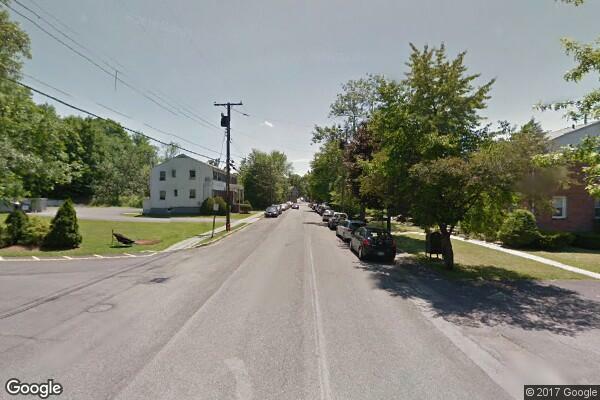 Located in New Paltz, NY, This great student rental features 4 bedrooms and 2 bathrooms.